My extensive experience and expertise in the Centre County real estate market will benefit you whether you are looking to buy or sell a home in the area. Wonderful, she helped me find my new house on very short notice. She helps make the move from another state easy. I will use her services again if the need comes up. 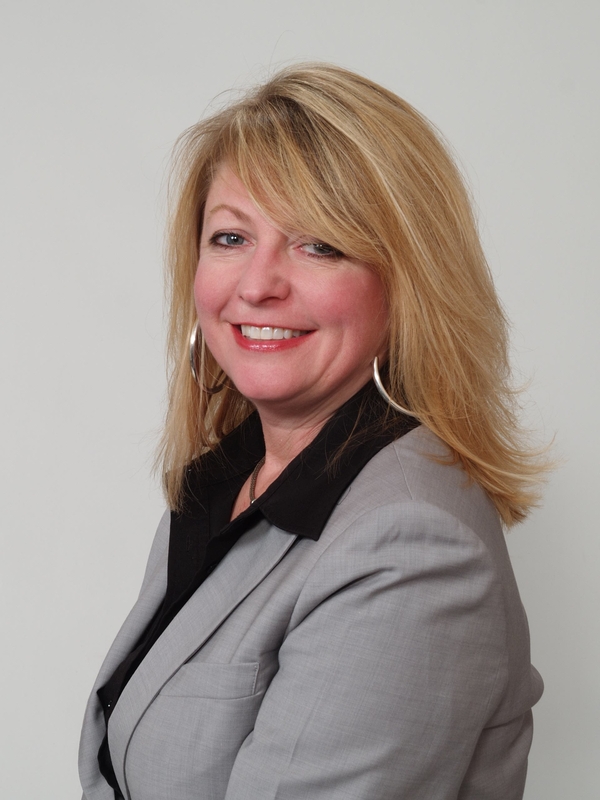 I am recommending to use Lisa Rittenhouse as a your real estate specialist. Just saying "highly likely" is not sufficient - I DO recommend to contact Mrs. Rittenhouse if you considering real estate transactions.